Many thanks for checking the RHDJapan blog. In the festive mood as we enter the cold months at the end of the year RHDJapan is proud to continue on with some more of our annual FREEBIES. 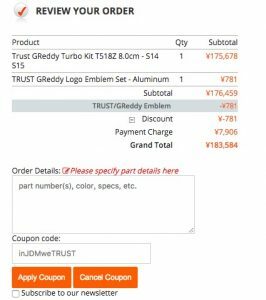 Get more JDM bling for the season with TRUST GReddy Aluminum emblem set! We intend to have this offer ongoing until the end of the year however there is Limited Availability. If stock is gone the message will disappear from the listing. 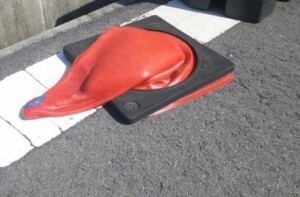 Welcome to the RHDJapan blog. 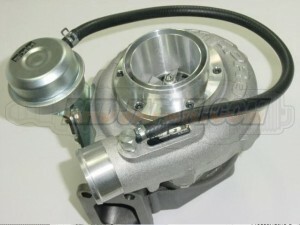 This campaign is specially for BR-Z/86 owners looking for big power increases. 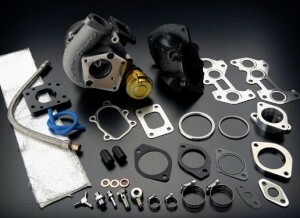 In this campaign the optional modified oil pan will be included as a FREE service making installation a bit easier and the kit a bit more affordable. 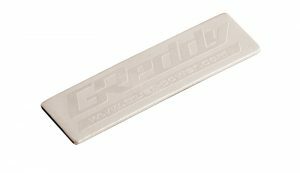 Available for circuit specific applications with the non-catalyzer version and the all around version with sports catalyzer. 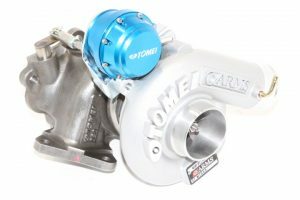 A great campaign for those looking to upgrade the turbine kit. 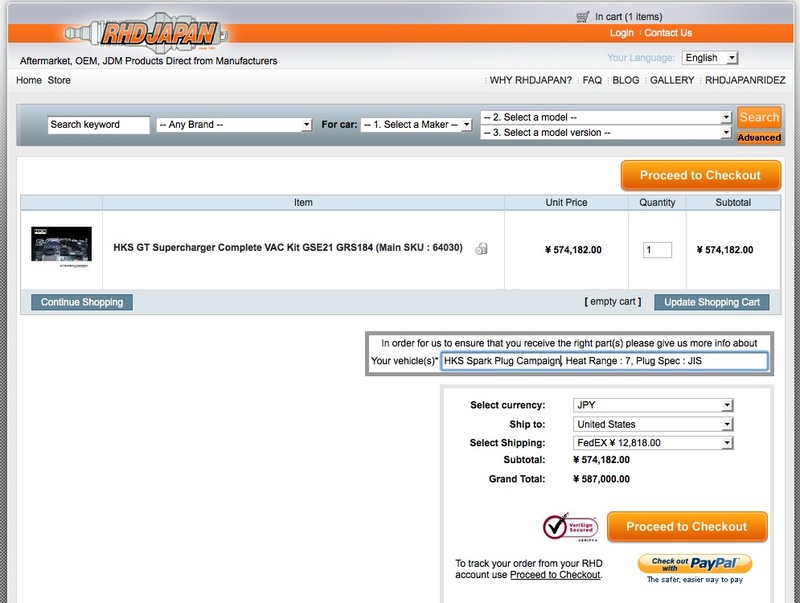 Scroll through the link to find the qualifying items with the orange icon for more details! Welcome to the RHDJapan blog and salutations from the crew. With the New Year underway and all the back logged orders taken care of it is now time for another original campaign from RHDJapan. After the Tokyo Auto Salon every year is the HKS Premium Day in Fuji Speedway. 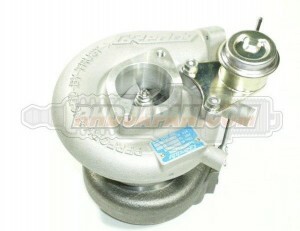 This is another major event held by the godfather in tuning, HKS. 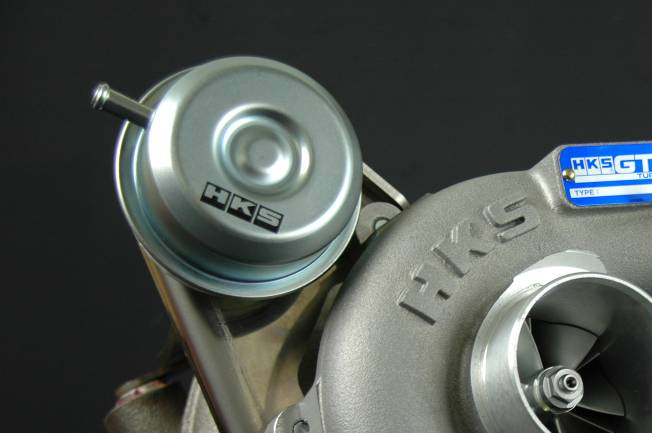 Being in the industry for 40 years HKS has been a pioneering force in the tuning industry and is still widely regarded as the absolute best in all around performance. 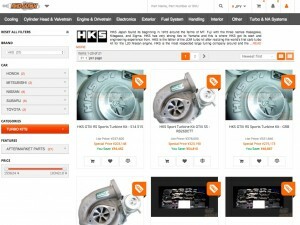 In celebration RHDJapan will be offering an additional 5% discount on ALL HKS parts until the 28th of Feb! 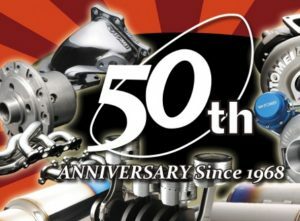 For those who are looking to for a big and reliable power increase on the forced induction side RHDJapan will also be offering a FREE Set of Spark Plugs for your new tuning spec with the purchase of any HKS SuperCharger kit or GTII Series Turbine Kit!! 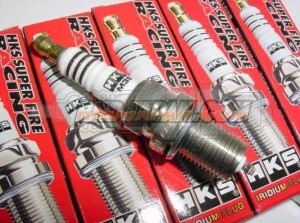 The Spark Plugs that will be included will be the M-Series Spark Plugs also by HKS! 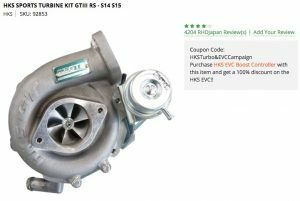 Purchase any of the GTII Turbine Kits and receive an additional 5% discount along with a FREE Set of M-Series Spark Plugs!! 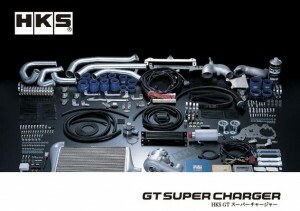 Purchase any HKS GT Supercharger Kit and receive an additional 5% discount along with a FREE Set of M-Series Spark Plugs!! **When placing your order, please add the heat range of the spark plugs along with the spark plug type into the comments section so that we can add them to your order! With the start of the Summer season the campaigns coming out of the RHDJapan blog are starting to sizzle up with more and more hot offers! good thing for campaigns there is no such thing as too hot! 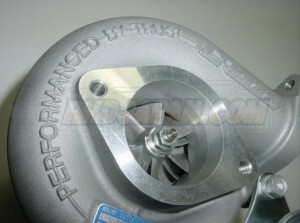 sales price on these top quality actuator type turbines from TRUST! 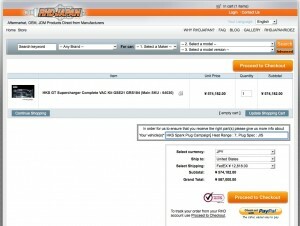 Add to cart to apply discount and see the total shipped price to your location. Avec le debut de la saison estivale les offres proposées par RHDJapan bouillonnent et de nombreuses autres offres sont en chemin! L'été est vraiment très chaud ! 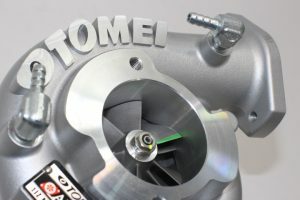 Cette offre va offrir de grosses économies pour les possesseurs d'application SR, RB et 1JZ qui aimeraient un peu plus de puissance de la part de ces moteurs, ou pour remplacer vvotre turbine déjà bien fatiguée. Ajoutez au Caddie pour voir la remise appliquée et le montant total frais de port inclus jusqu'à votre destination. 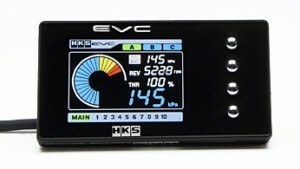 HKS FREE EVC Boost Controller Campaign ~August 24!! Hello from the RHDJapan blogspot and greetings from the RHDJapan crew. 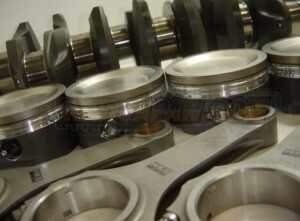 Over the last month we have been able to add a significant amount of campaigns bringing a wide variety of campaigns and lots of great opportunities to pick up some top quality JDM parts! The Sports Type Turbine kits (Actuator Type) will not qualify for the EVC however the HKS DMR (Direct Multi Recorder) will be included as a service! Un grand bonjour à tous depuis le Blog de RHDJapan, et de toute l'équipe! 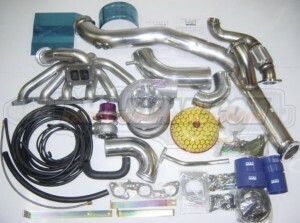 Depuis le mois dernier nous avons réussi à mettre à votre disposition un nombre conséquent d'offres d'une grande variété ainsi que beaucoup d'opportunités pour attraper quelque JDM parts aux tarifs les meilleurs ! 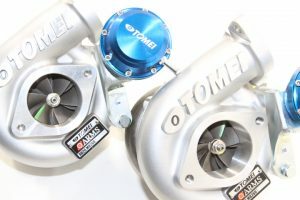 Voici ici une offre très intéressante pour les plus hard tuner parmis vous et avec le fabricant HKS ! 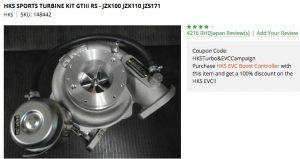 Dans cette offre, le dernier né de la gamme HKS Boost conttroller, le EVC 6 sera inclus GRATUITEMENT dans votre Colis !! 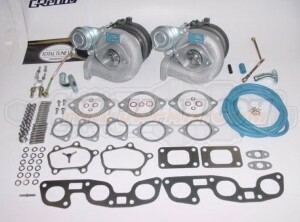 Pour tout achat d'un Stroker Kits, Turbo Kits ou V-Cam ! Le Turbine kits Sport (Type Actuator) n'est pas éligible pour avoir votre EVC gratuit cependant le DMR (Direct Multi Recorder) HKS sera inclus gratuitement !